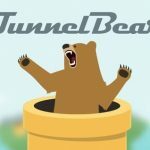 A Malaysian-based VPN with over 160 physical servers. Does it's premium price worth trying? 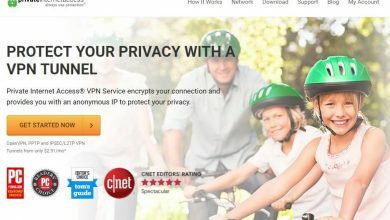 Let’s find out in this Hide.me review. 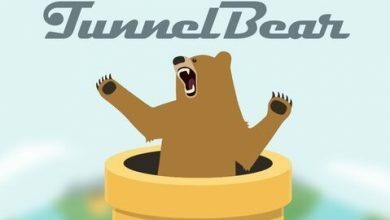 TunnelBear is a popular VPN for beginners. 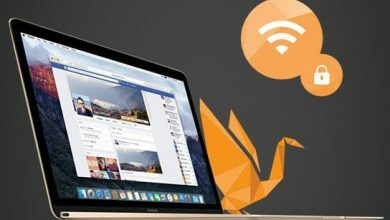 It comes with 500MB free data cap, but is it worth it to buy its yearlong subscription? 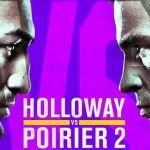 Let’s find out in this review. 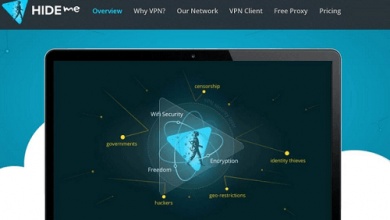 VPN Unlimited is an affordable solution by KeepSolid. 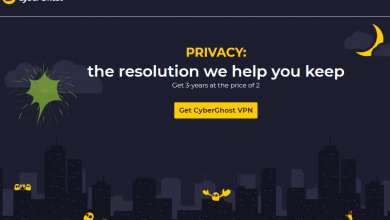 In our detailed review, we will analyze the features, pricing plans and offerings of the provider. 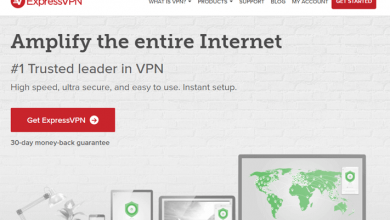 Based on this review, our readers can make a sound decision if they should buy VPN Unlimited or not. 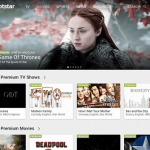 PureVPN has received some criticism for its erratic speeds, but its support for streaming and Torrenting has always been in good books; PureVPN offers torrenting on a lot of servers; you can download torrents on any of their servers. 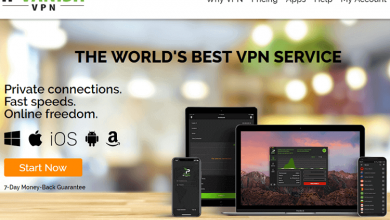 IPVanish is one of the renowned player of the VPN market with a vast network and support for numerous devices including Kodi. 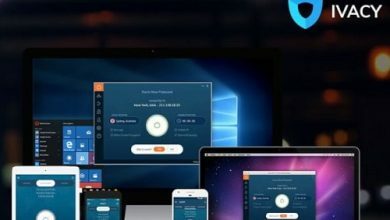 One account is enough to protect all your devices from desktop to the wearables.